When it comes to Thanksgiving, the most important recipe of them all is for the turkey, of course! You can argue that ham or roast or fish (did you see that episode of Everybody Loves Raymond?) is a valid main course, but in my opinion, on Thanksgiving it has to be turkey. Sorry to disappoint you, but I don't have a complicated turkey recipe for you to follow. It's actually really simple, and it always comes out perfectly juicy and tender. What's the trick? Butterball. No, this isn't an advertisement; it's just the truth. Buy a Butterball turkey and a Butterball turkey-size oven bag. 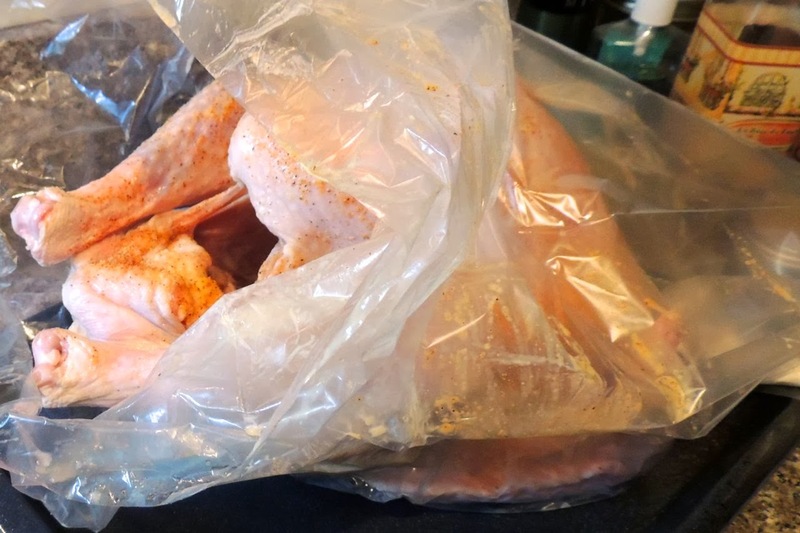 Follow the directions that come with the oven bag about how to cook your turkey. That's it. This isn't rocket science people. Don't discard the turkey broth. Pour it into a resealable container to save for later. It's great to use instead of chicken broth in your favorite recipes! 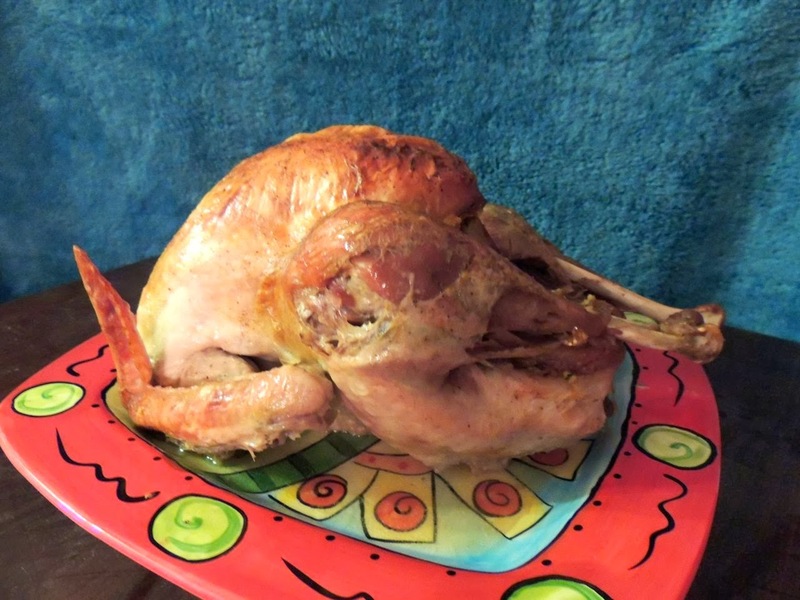 Now, since the turkey is so easy to make, you can have fun trying some of my recipes for delicious desserts and side dishes. Many of them are even healthy, like my Low-Cal Pumpkin Pie and Everyday Salad. 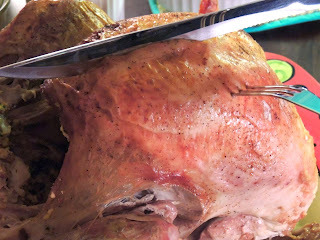 Check out my recipe suggestions for your Thanksgiving menu by clicking here. I suggest making all of your sides and desserts the day before and quickly heating up anything you want to serve warm after the turkey comes out of the oven. If making everything yourself is just way too intimidating, why not have a potluck? Assign each guest one of my delicious recipes, pop the turkey in the oven, and done! Don't stress. It's going to be delicious!